Our Hand Embroidery Class was a big hit. By popular demand, we are introducing our Hand Embroidery Club - Hand Stitch'n with Sue. Together, we will choose and work on hand embroidery projects that will teach you different hand embroidery techniques. 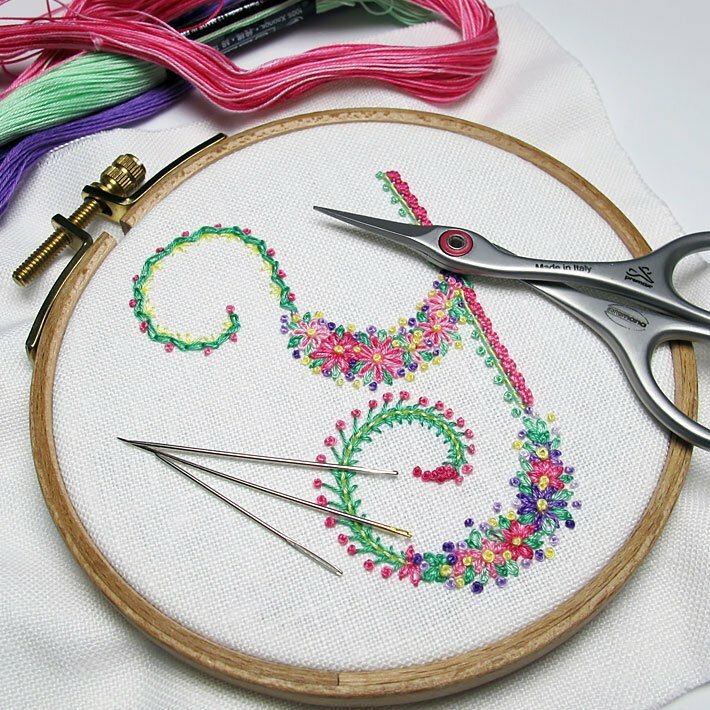 If you love to do hand embroidery, or always wanted to but didn't know all the stitches, this is a great place to start. Each month we talk about using different stitches, and offer tips for getting the results you want. There is a $5 dollar fee per student per month. Purchase of the group pattern to work on over the months is extra, but the fellowship and fun are priceless!